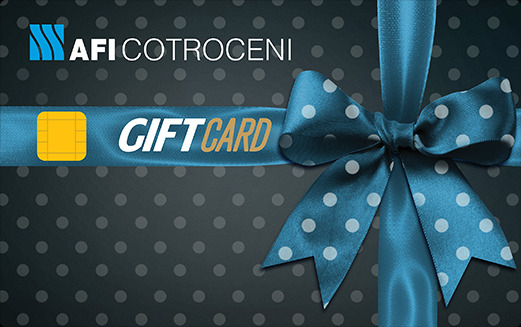 AFI Gift Card - Choose to Surprise! Choose AFI Gift Card, load it with how much you want (between 50 and 10,000 lei), then give it to someone dear so that you can enjoy shopping. The AFI Gift Card can be reloaded whenever the amounts have been consumed.